The holidays have come to Houston! The City Hall Christmas tree is lit and Hanukah starts next Tuesday, December 12 with several events this week and next. 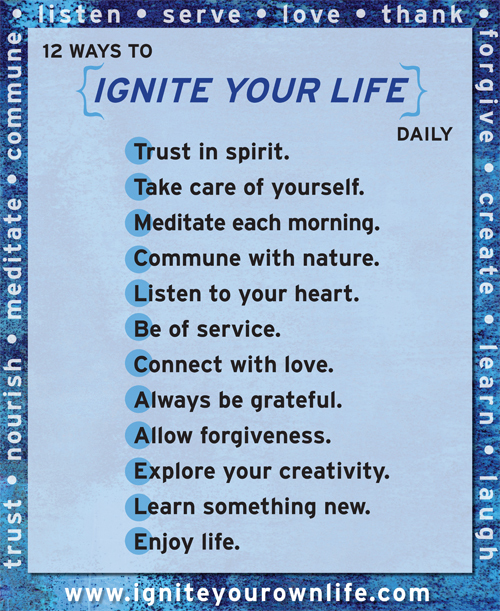 And there are other celebrations of other faith traditions (see a list of the Anti-Defamation League® Calendar of Observances, which lists events commemorated by faiths from around the world). The Theatre District is full of wonderful holiday shows: the Alley Theatre is presenting “A Christmas Carol” through December 30; “The Nutcracker” by the Houston Ballet opens this Sunday, December 10 at the Smart Financial Center and at the Hobby Center from December 30-January 6; and the Houston Grand Opera presents “The House without a Christmas Tree” through December 17 at their “Resistance Theatre” in the George R. Brown Convention Center. I’ve got several things I’m involved with that I want you to know about so be sure to scroll down below the PICKS to learn about them! 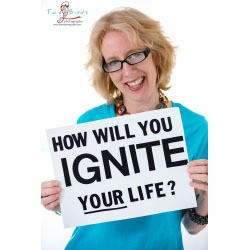 I’m one of the artists in a cool home holiday shopping event this Saturday, December 9 from 2-4pm; my intuitive guidance sessions are available every Monday at Body Mind & Soul; and my next “Second Saturday Labyrinth Walk” will be this Saturday, December 9 at 10am at the Hines Center for Spirituality and Prayer. And, lastly, here’s a great gift idea: give lessons for kids at the Glassell Junior School (register here and see the catalogue here). 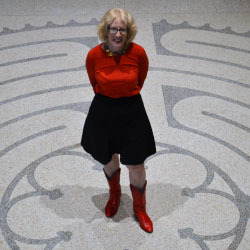 If you’re interested in programming for adults at the MFAH and any of their other museums, please click here. 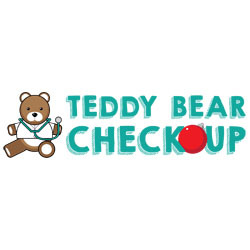 The holidays are here and that means it’s time for the Teddy Bear Check-Up at the Health Museum this Saturday, December 9 from 9am-1pm. There will be breakfast and a visit by Santa Claus and kids will learn that check-ups are fun by watching their bear’s check-up. 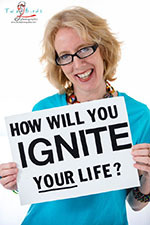 Kids will learn about proper oral hygiene, the importance of exercise, and much more. 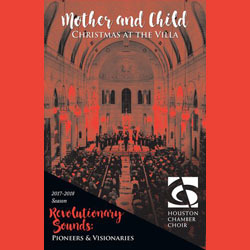 This year’s annual Houston Chamber Choir holiday performance at the Chapel at Villa de Matel is “Mother and Child,” being presented in five performances this weekend. Beloved carols and works destined to become classics are offered by the Chamber Choir in the serene beauty of the Chapel of the Villa de Matel. The Treble Choir of Houston at Christ Church Cathedral will sing at the matinee performances. 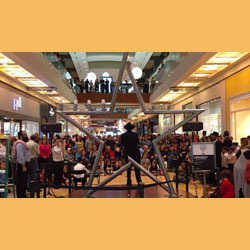 Hanukkah begins next Tuesday, December 12, and there are several events in the coming days to celebrate: a workshop at the Children’s Museum; the Bellaire Chanukah Festival; and the Menorah lighting at the Galleria. 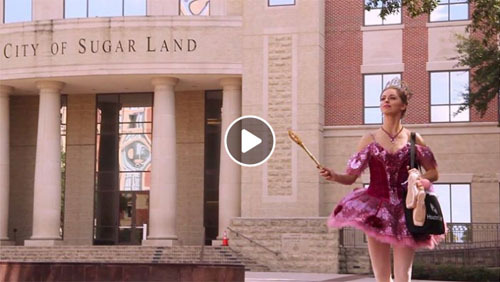 For a complete list of events in Houston, click here. 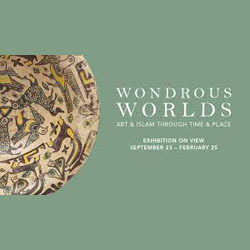 There are two exhibits of Islamic art on view right now so take advantage! “Wondrous Worlds: Art & Islam through Time & Place” showcases the long history, vast geographic expanse, and amazing diversity of works of art in the Islamic world and will be on view through February 25,2018. And “Arts of Islamic Lands: Selections from The al-Sabah Collection, Kuwait” will be on view through January 7, 2018 at the MFAH. While you’re there, be sure to see their permanent collection of Islamic art. I’ll bet you didn’t know there was a Christmas Tree Growers Association! There is and they are ready to go! 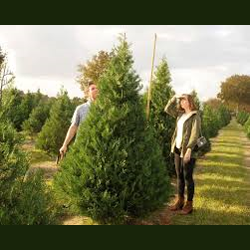 There are several special events happening at places where you can cut down your own tree and they have a full list of farms here. And if you are feeling intrepid and want to grow your own tree, instructions are here. I can smell the pine already! This just makes me smile: the Preservation Hall Jazz Band is coming to The Heights Theater this Saturday, December 9 at 7pm. 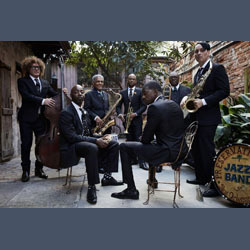 This is a special concert in which to see the Band, which has held the torch of New Orleans music aloft for more than 50 years, all the while carrying it enthusiastically forward as a reminder that the history they were founded to preserve is a vibrantly living history. Enjoy!